Our Affiliates are so important and we accomplish a lot together. Thank you for your interest in PTT / Juan Pablo Garcia Association. 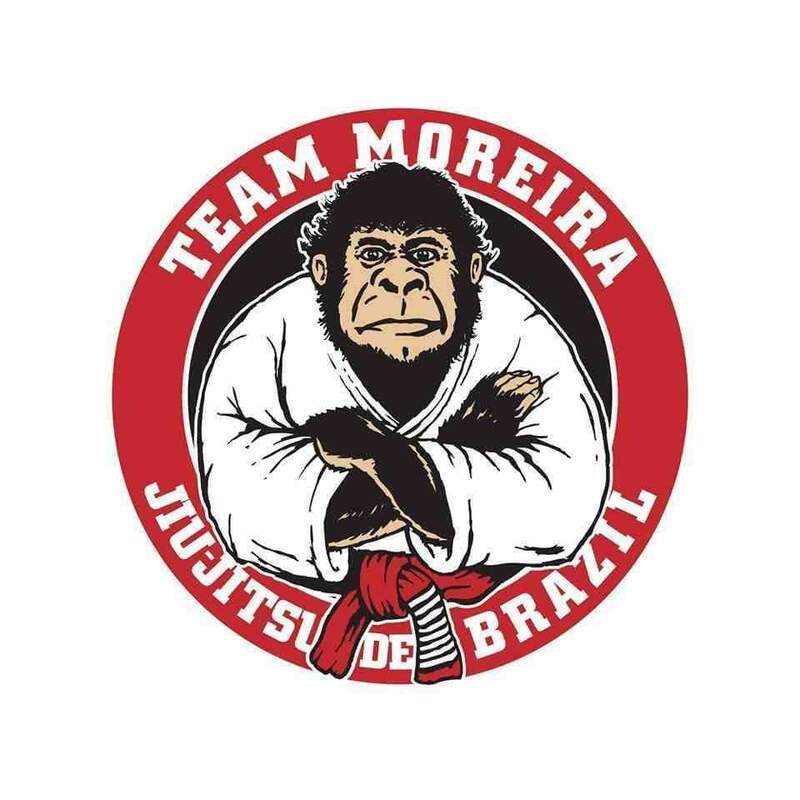 The Association is under the guidance of Professor Juan Pablo Garcia, with over 20 years of experience in Jiu Jitsu. 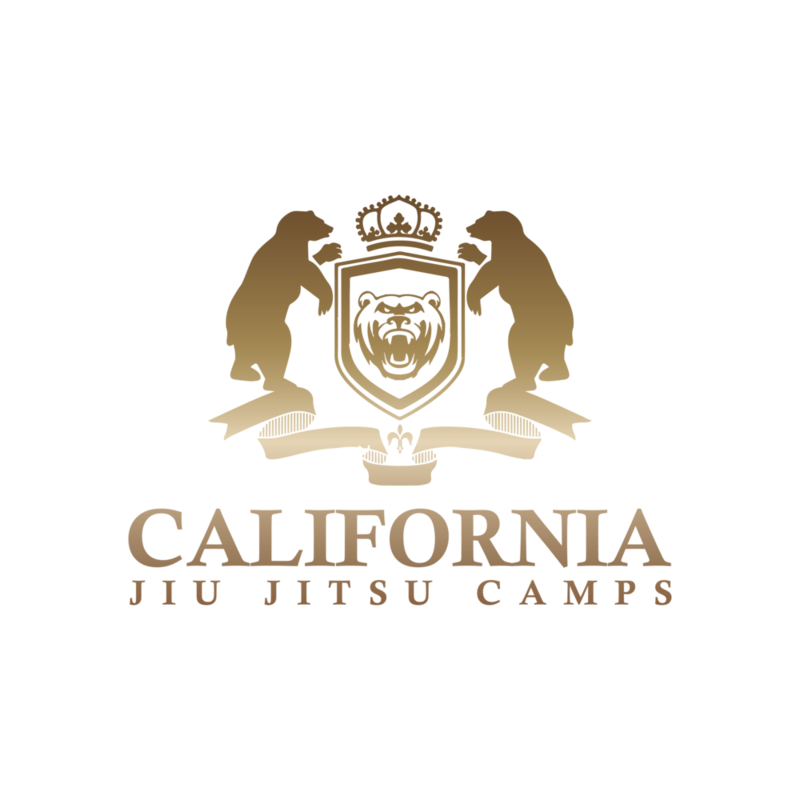 We offer world class Brazilian Jiu Jitsu instruction, Instructors Certifications, a detailed technical Fundamental curriculum, Marketing & Business solutions that you seek to help your business succeed. Our goal is to forge long term partnerships with dedicated Martial Arts practitioners and business owners. As a member of our family we will work with you to foster an environment for growth….for our sport….our schools….and our students. Your application will be reviewed within 7-10 business days and you will be contacted within that time.